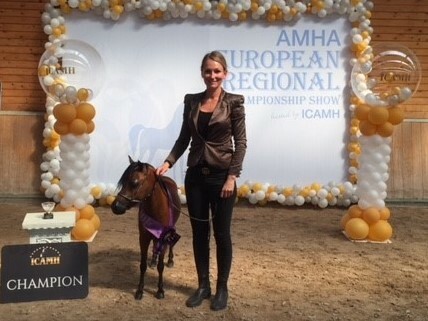 Our horses did so great at The AMHA Nationals of ICAMH in the weekend of august 12. 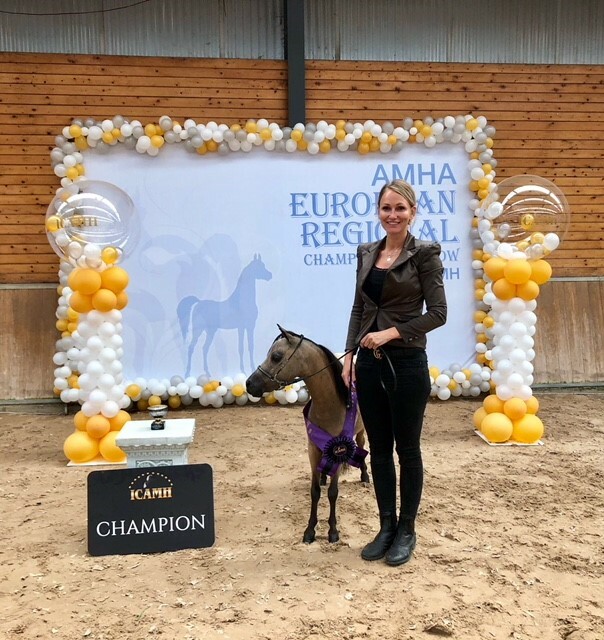 HT Amaze Mi Candi Star became Champion at the senior mares 28/30 inch! Royal Supreme Revelation became Champion at the senior stallions 28/30 inch! SZ Madison you’ve got a friend en SZ Laughing Out Loud de la Vega did great too! Both ended third in a row in their classe.